If you are planning a visit to Japan, you will be amazed by the colourful and vivacious street fashion. The 2013 has just rounded up and the streets are already filled up with different latest trends. And you thought Japan is only about Kimonos, in fact there are plenty of latest trends ready to entice you to the hilt. Your mistaken notion will be corrected if you stop and watch some of the trendy garment stores. It’s true that Japanese fashion is inspired a lot by the west but they are exclusive and knitted to suit on the Japanese climate. 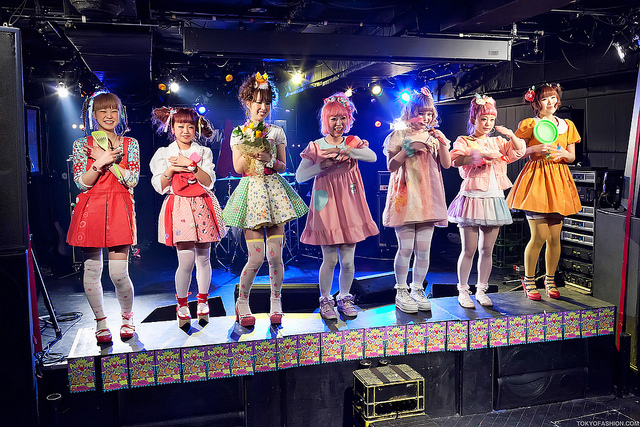 While some fashion trends are awfully funky, eccentric and bizarre fashion trends are considered as hot by most Japanese people. 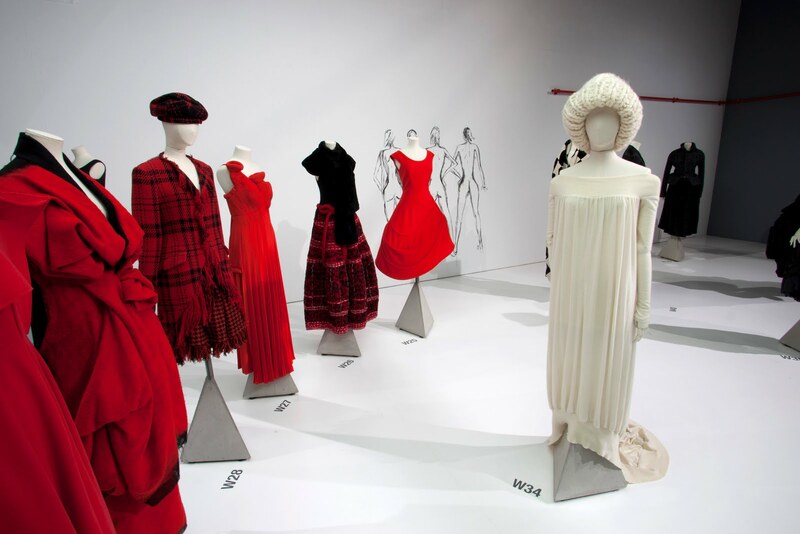 Japan is quintessence of culture and tradition but of late, the country has been epitomised as world’s fashion hub. The fashion fraternity of Japan have started working hand in hand with the global giants to redesign the antiquity into modern ways. The fashion conscious Japanese people are always dress up on the merit of occasion. With the onset of summer season, it seems that whole Japan is immersed in flowers and floral prints. You can see lots of women on the streets of metropolises donning floral prints. Whether they are dressed in shirts, blouses or any other clothes, floral prints are the current rage amongst fashionistas in Japan. 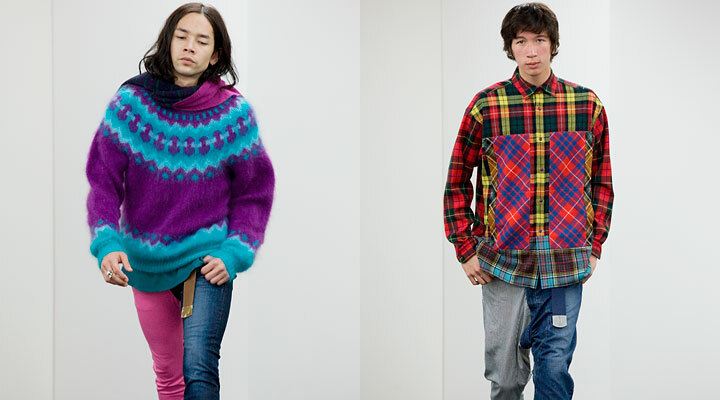 Fashion trends tend to change with every passing season and Japan is no exception to it. Another facet of Japan is that fashion trends of every country blend well with its very own. 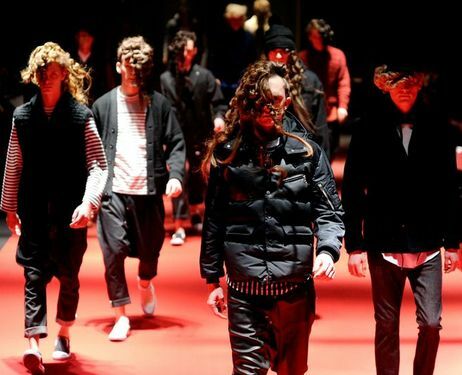 So, do not get surprised when you find some similarities between London, Paris, Milan and Tokyo fashion trends. Fashion does not include only clothes but hairstyles are also integral part of it. When talking about Japanese fashion trends, you can’t afford to ignore hairstyles of Japanese women. Most Japanese girls, especially teenagers and girls in twenties prefer to style their hairs prettily. They give different styles to hairs with amazing accessories. It’s quite common to see simple plaits with striking accessories and you will be astonished to find few women sporting over the top accessories and yet carrying themselves gorgeously. In the accessories segment, it seems that cat-woman theme is pretty much liked in Japan. This latest fashion trend is parading on the streets of fashionable Japan like never before. 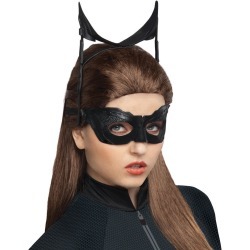 The cat-woman style has not left out anything without its impression; you can find everything, from headgear to footwear designed with this latest style statement. Japan is a fashion conscious society; carry you brilliantly in Japan to avoid being pointed out by the fashion police.